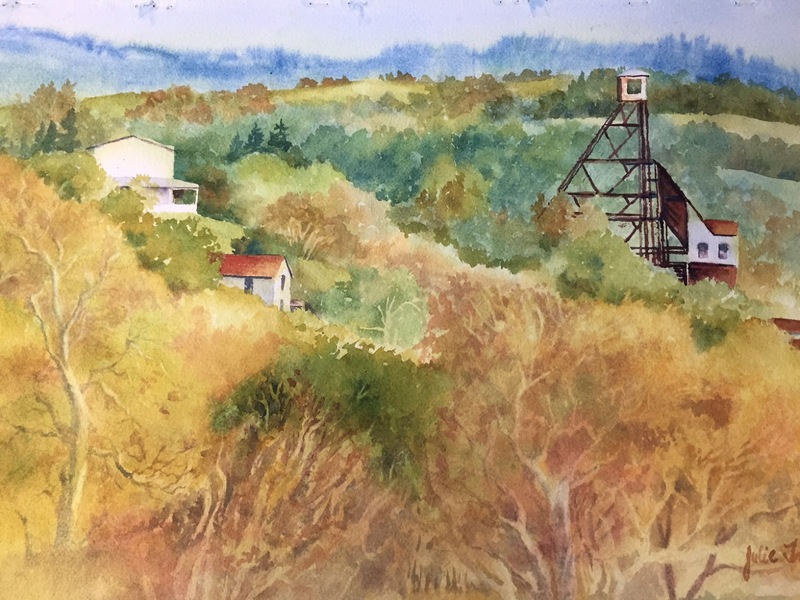 A show of new watercolors by Sutter Creek artist, Julie Trail, will be at Gallery 10 for the month of April. 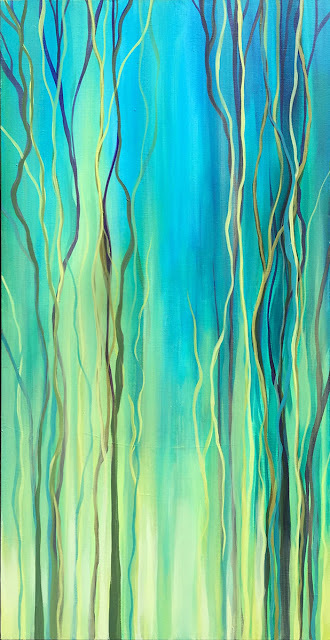 Julie found time after retiring from classroom teaching to pursue her love of painting. She studies with accomplished artists to discover what makes a quality work of art and to learn the many techniques that make watercolor a fascinating and exciting medium for a painter. 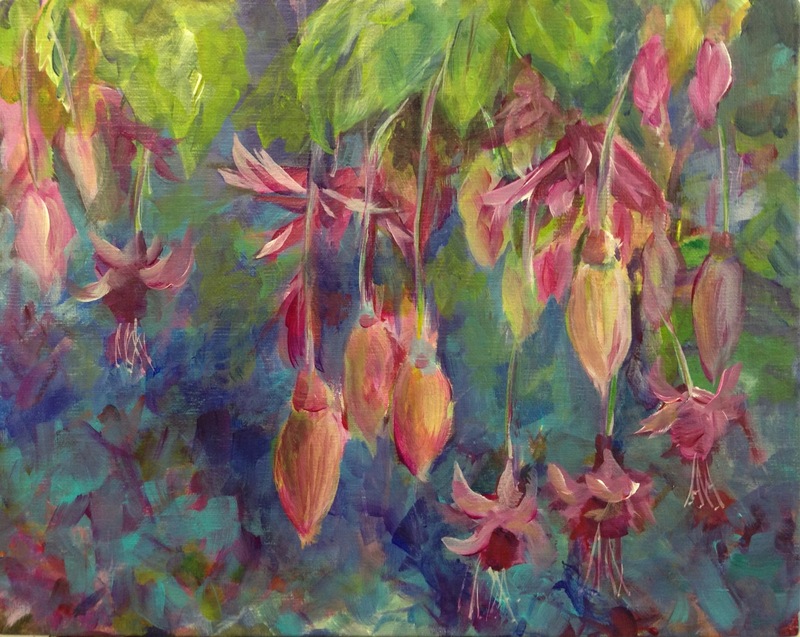 “It’s an ongoing process, learning to be a painter,” Julie reminds herself and her watercolor students every day. “And its hard work!” It’s a work Julie loves. She pays close attention to artwork throughout history to learn why some paintings strike us with their power and influence. 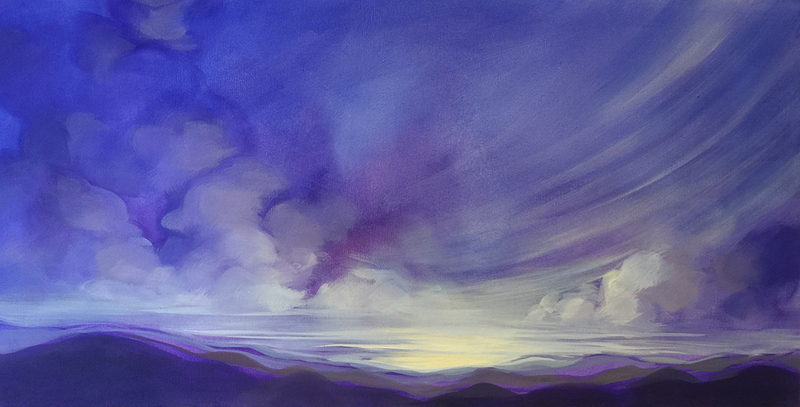 Exploring new ways to allow watercolor painting to celebrate a landscape motif is Julie’s ongoing pleasure. She is a committed landscape painter, and she feels very fortunate to live in such a beautiful area as the foothills of Northern California. “Natural beauty surrounds us! Do we pay attention as we go about our daily lives?” Julie asks. She hopes to draw everyone’s attention to the views, large and small, wilderness, wildlife, or historic structures that are part of our everyday travels throughout gold country. 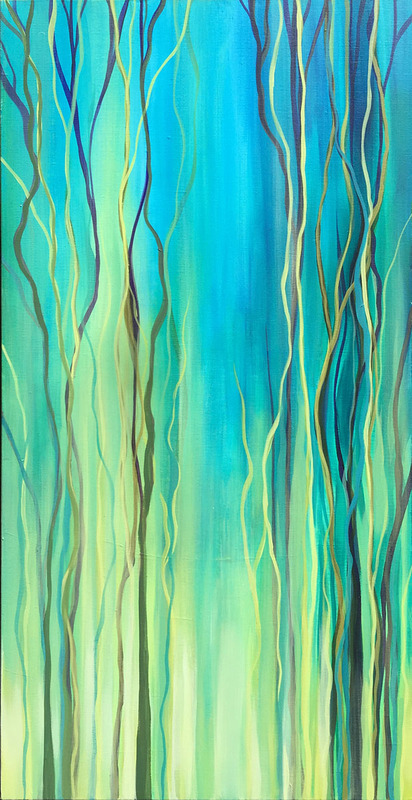 Julie invites you to visit Gallery 10, 15 Eureka St., Sutter Creek, to see her newest paintings. 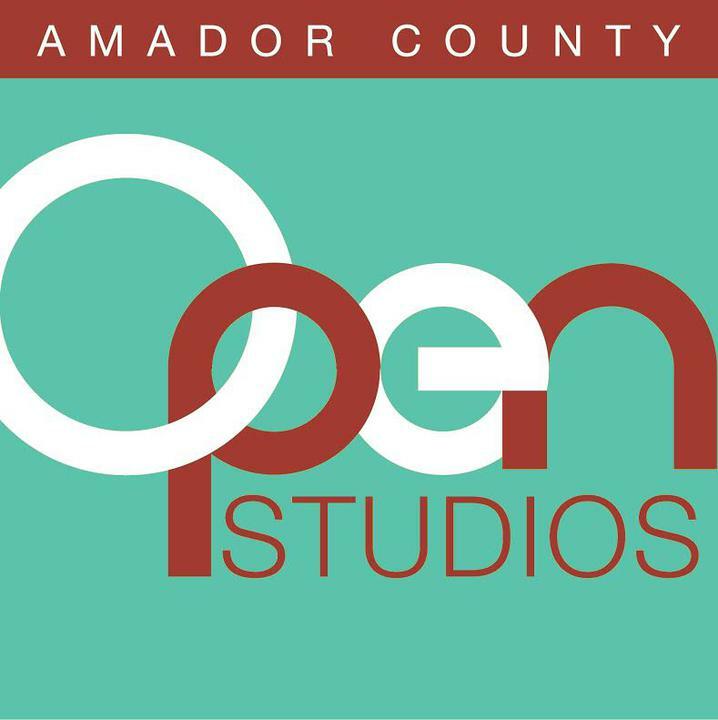 A reception will be held at the gallery on Saturday, April 1, 2-5 P.M. as part of the Amador Art Trek, and everyone is welcome. Gallery hours are Thursday-Monday 11-5. The show will hang all of April. 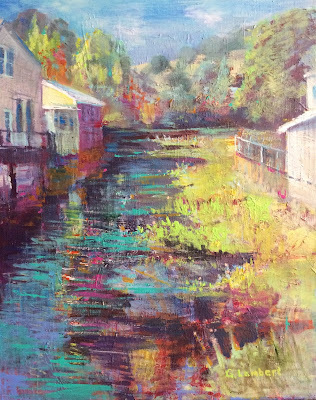 AMADOR COUNTY ARTISTS ASSOCIATION APRIL MEETING - Artist Jaya King will be demonstrating her abstracted acrylic landscapes at the Wednesday April 12 meeting of the Amador County Artists Association, commencing at 7 p.m. in the Jackson Senior Center, 229 New York Ranch Road. 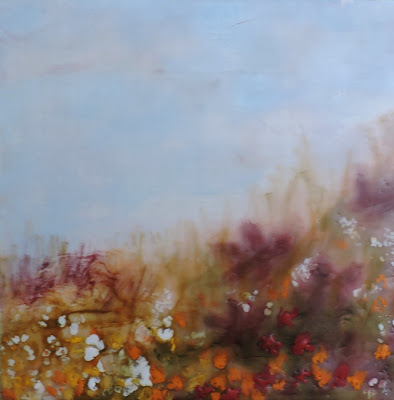 King is a California native based out of Sacramento who has been showing, teaching, and demonstrating her artwork in Northern California since 2003. A New Kind of Call to Artists: Calaveras Arts Council's "Salute Local Veterans"
A New Kind of Call to Artists! 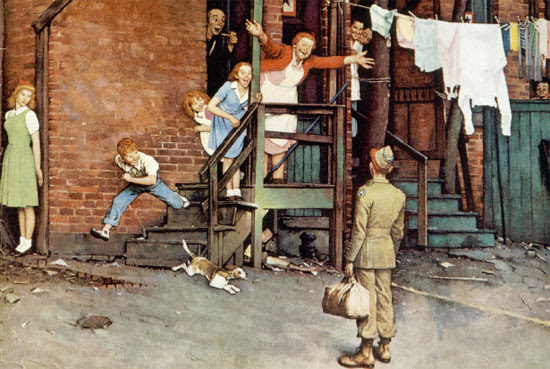 At the back of the Calaveras Art Council's Gallery is a staircase reminiscent of the staircase in Norman Rockwell's The Homecoming G.I. Beginning the firstSunday of April (April 2) the staircase at the gallery will be decorated and models in period uniforms and costumes. The models will create a scenes saluting our veterans. Music of each period will add to the mood. Each successive first Sunday--April 2, May 7, June 4, July 2, and August 6--will feature a different war, starting with World War I up to the current conflicts. All artists, writers, and musicians are invited and encouraged to create work based on the models and decorations. September 30 Save the date for a special event! While as RSVP of your interest would be appreciated it is not required. There is no charge to participate (although tipping the models would be appreciated). You may come any time after 10:00 and stay as long as you want until 4 p.m.. 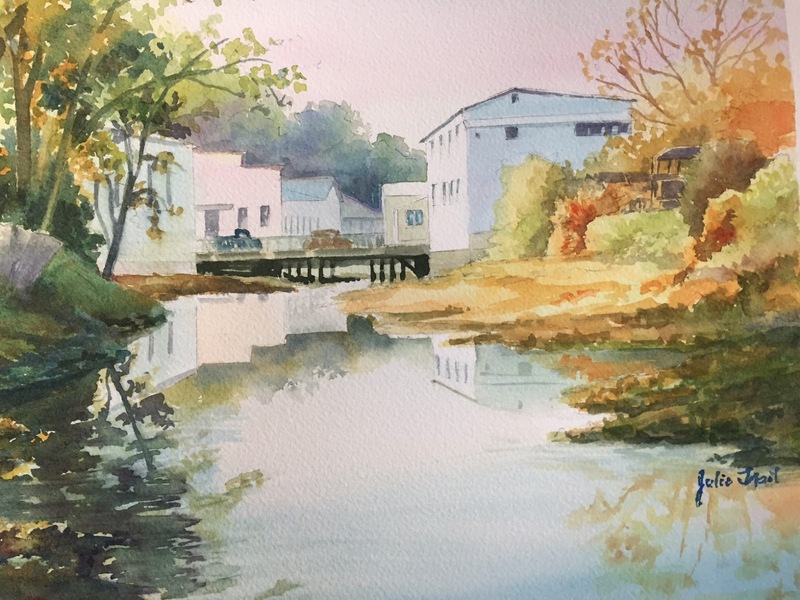 Artwork created from the inspiring scenes will be displayed in the Council Gallery from Saturday, September 30 through Saturday, November 11, in honor of our Veterans. On Saturday, November 11-Veterans Day-we will host a reception honoring Veterans and artists. Veterans are especially invited to attend and create art. Spring has arrived. The days are warmer and our surroundings are brighter. Trees are budding, grape vines are sprouting leaves, and colorful blossoms dot the landscape. Sutter Creek Gallery is marking the season with its “Spring Fling” member show in April. 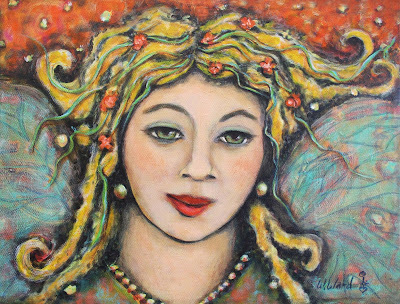 The exhibition will open with a reception on Saturday, April 1, from 2 to 5 p.m., as part of the region’s Art Trek. During the reception, we will hold a drawing for a gift certificate for 20% off a framing order. You need not be present to win but entries will only be accepted from 2 to 5 p.m. on April 1. 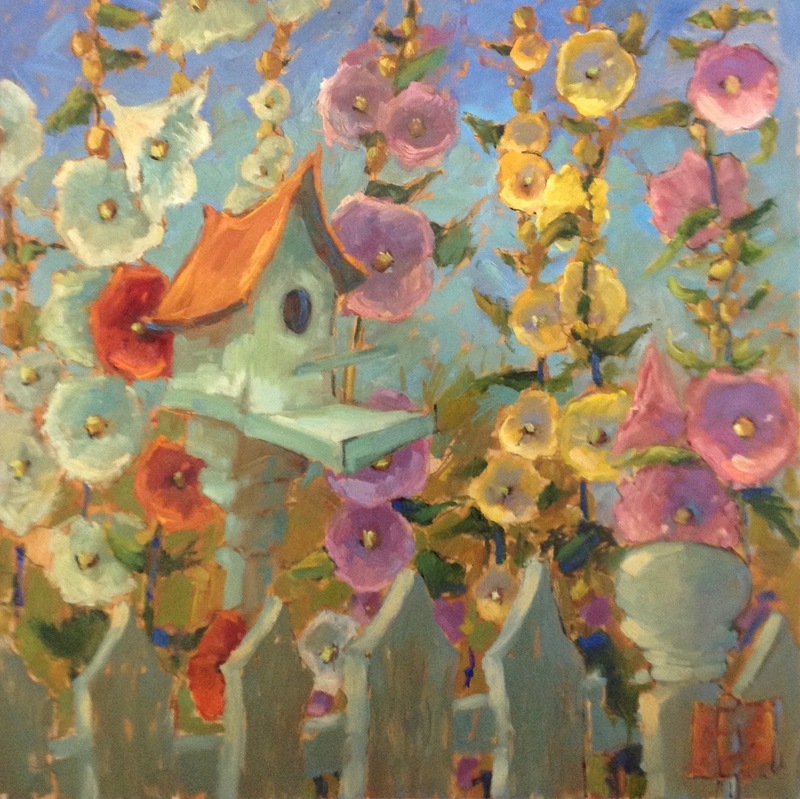 Two new artists have recently joined the gallery. 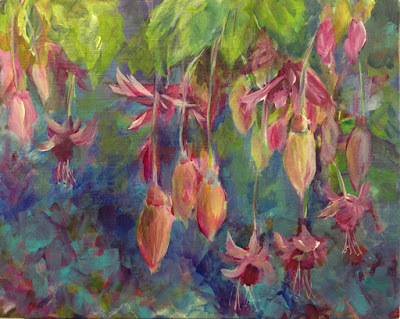 Mary Sue Palmquist offers watercolor sea creatures. Former San Francisco Chronical photographer Michael Maloney is showing his vivid California scenes. 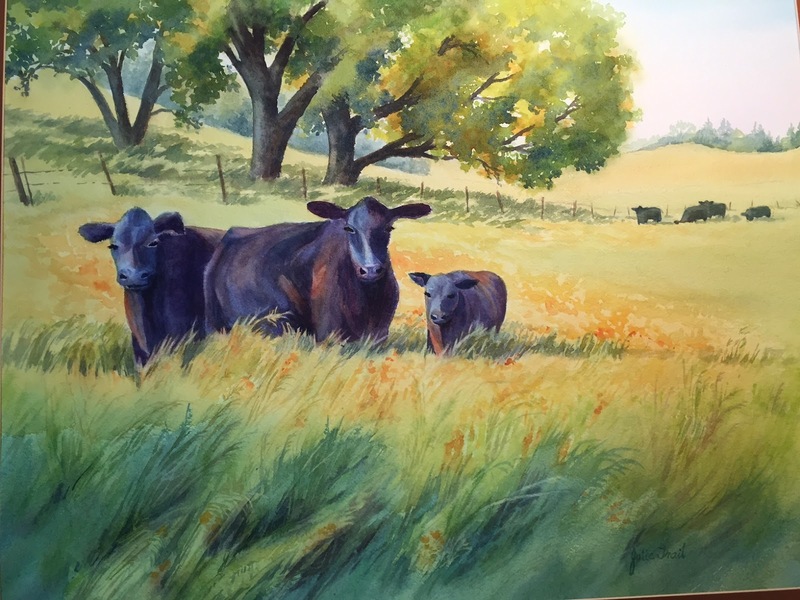 You can preview some of their work on our website www.suttercreekgallery.com.